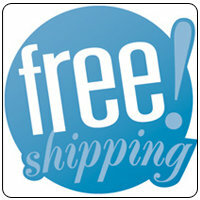 Order Quick! Only 3 left in stock! A unique teacup for enjoying 6oz. of delicious TEA ReX tea. This traditionally handle-less Asian cup features a slight raised pedestal base and rounded-edge square shape. 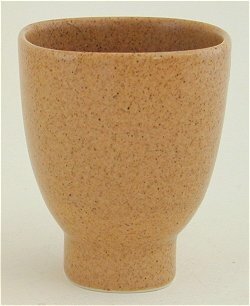 The beautifully mottled, textured tan color covers both exterior and interior of the cup. Stunning! Dishwasher safe. 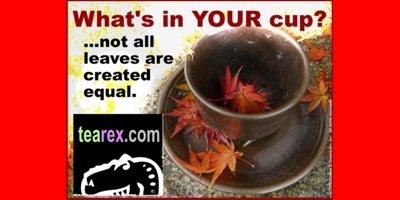 A beautiful & whimsical 8 ounce ceramic cup for enjoying your favorite tea.